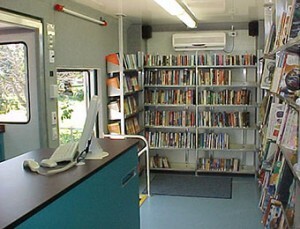 The Library exists in its mobile format, travelling around the island. Argyll and Bute’s administrative offices are on the top of the hill on Breadalbane Street. Also housed here are the registrar’s office and wedding suite.